Charming 3 Bedroom / 1 Bath cottage on a corner lot on a quiet dead-end street in Newton. The third bedroom does not have a closet. 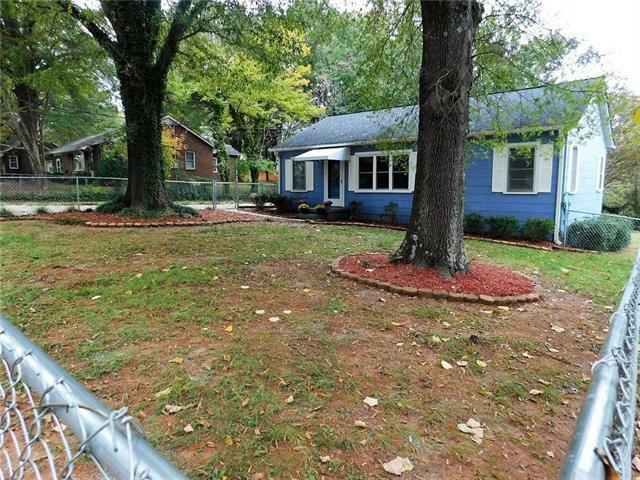 This home has new flooring in the kitchen, dining area and one bedroom and original hardwoods in the rest of the house. Great curb appeal with a nice fenced front yard and storage building for your yard tools. A new roof was added in December 2018! Its move-in ready and just waiting for you! .